Top 10 Virtual World Games on Android Article - Virtual Worlds Land! Rate this Article Virtual world games that you can play on your phone wherever you go? Yes, please! Engaging in virtual world games can prove to be quite an exciting thing to do if you are fond of animation and activities related to it. The virtual world games not only provide you with your necessary dose of entertainment but also serve as a stress buster for you. If you are a working professional, then you can certainly take part in such games after a long day at work for some relaxation. To have a great gaming experience online, it would be good for you to know about some of the best virtual games to play out there. Avakin Life is a lovely virtual game that you can play if you are between 18 and 25 years of age. 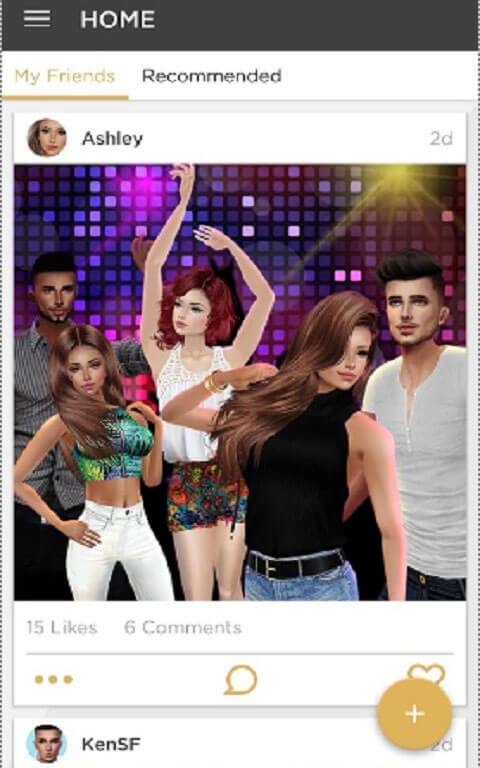 This is a game that lets you create a virtual world where you create the hottest avatars wearing the most stylish clothes and visiting the trendiest hot-spots in town. You can also get to customize social spots for your virtual character to hang out at and create a lovely apartment in which your virtual character can live. If playing with cartoon avatars, is what you like doing in your spare time, then you should take part in games like Club Penguin Island. While this is a game that is primarily designed for kids, you could also find plenty of delight in creating cartoon penguin avatars, and getting these avatars to move around, in beautiful winter set three-dimensional environments. 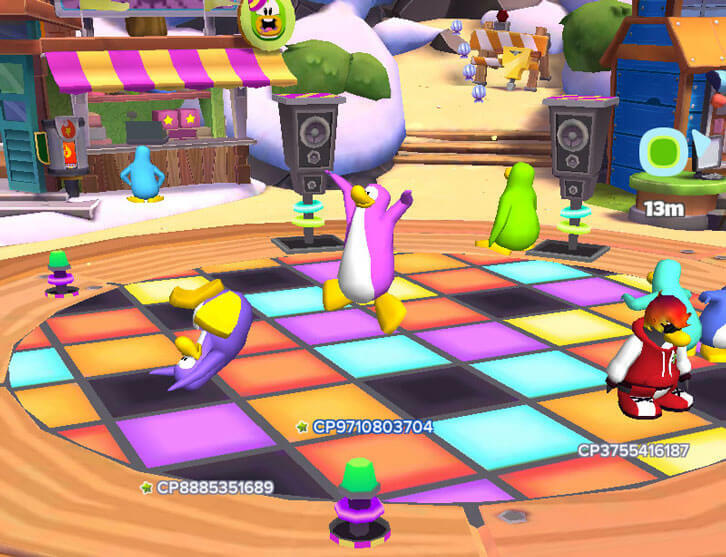 There are many different activities that you can engage in with the virtual penguins that can provide you with much joy and entertainment. Is solving puzzles something you are very fond of doing? Then you should not hesitate to play virtual games like Ourworld. This is a game that is compatible with most desktop computers and tablet devices and is a game that you can play online entirely for free. There are numerous puzzle, arcade and action games that you are likely to find available for access here with all games being compatible with iOS and Android systems. You can also get to create some of the most amusing of characters in this virtual world. Line Play is a great virtual game that you could take part in if you are fond of living a life away from your public life. This is a game that lets you create your kind of society and characters that are to your liking. You could decide whether your character is to be a boy or girl and create a virtual apartment of your choice as well. Line Play is a game that is free to access and you can easily play it on mobile devices or in personal computers. If online dating is your thing then engaging in, then games like IMVU Mobile would certainly be to your liking. 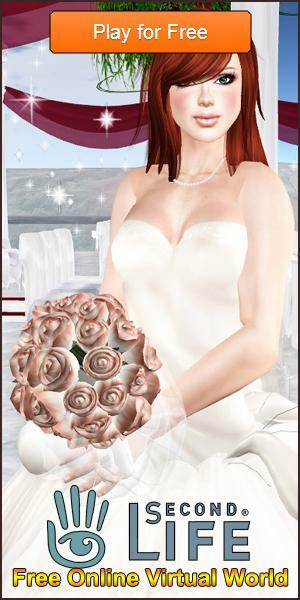 This is a top-notch virtual world game in which you can date avatars of your choice as well as visit them in their homes or in happening places in virtual towns and exchange passionate dialogues as well. You need to, of course, make sure that you are connected to the high-speed internet when playing such game or else your virtual activities will have a tendency to slow down quite a bit. Woozworld is a great game to take part in if fashion is something you have a passion for. When you play this game you get to create avatars that wear the most stylish clothes and hang around with the most stylish people. Woozworld apps are easy to download and play on Android devices. Meez Nation is an awesome mobile virtual world game that's almost entirely based off on Meez. It is a popular platform for social networking using which can get to know or engage in with people that have interests similar to your own. Interactions are carried out using avatars with you having every say in how your avatar appears or comes across to other avatars in this game. Movie Star Planet is also a lovely virtual game to play if you harbor secret desires of looking or acting like a movie star. Become rich and famous in a matter of minutes by playing this game on your phone or computer. This game is compatible with iOS and Android phones. 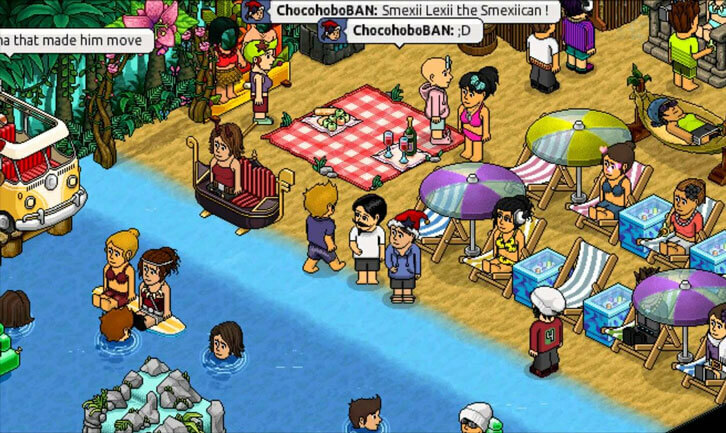 Habbo or Habbo Hotel is a social networking platform that you could use to meet other people. The virtual dates that you can take part in by playing Habbo will not be very different from the kind of dates you have in real life. You can visit exciting or happening parts of the virtual city with your virtual partner. Friendbase is an amazing virtual world game that plays out much like many other games of the similar genre. In this game, you'll get to explore the many different locations available, though to visit VIP areas, you'll need to actually be a VIP. There are plenty of fun events to participate and exciting mini-games to play to earn stars and elevate your social ranking among your friends.The game is available on both Android and iOS. *Please take note that Second Life is not listed here mainly because there hasn't been an official Second Life mobile app and that most apps out there which lets you play Second Life are simply viewers.